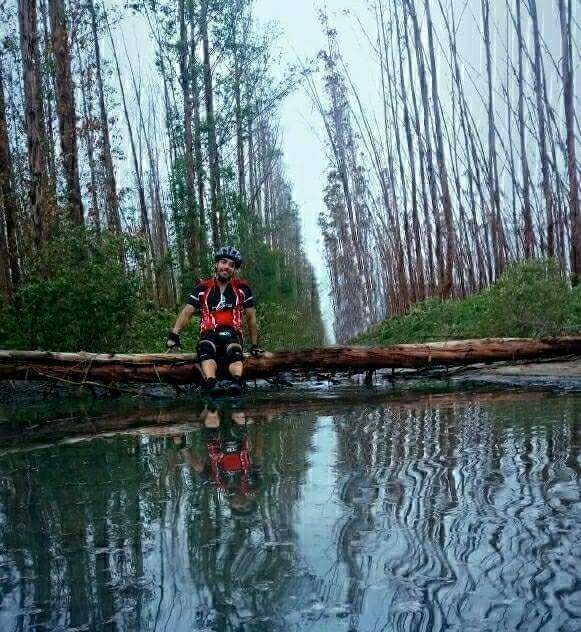 This amazing lake I found on a casual ride. It took my breath away when I saw the view. I felt like a paradise just some 25 km from my house.